Snowing all day today. Did not even get out this morning for the early bird shots. Oh well. Dug deep into my memory for that one spring shot that still to this day brings back the true smells, temps, and aura of spring. This is an 8 image compiled HDR image using the new NIK software HDR Efex pro. Holy cow is it incredible. Little or no ghosting. Almost negative hot spots. and an awesome color balance. ( I drop the awesome word now and then to stay hip) Are we just down right blessed, lucky, fortunate or just in the right place to live with all the cool digital advances? Imagine just 10 years ago doing what we are with digital photography. 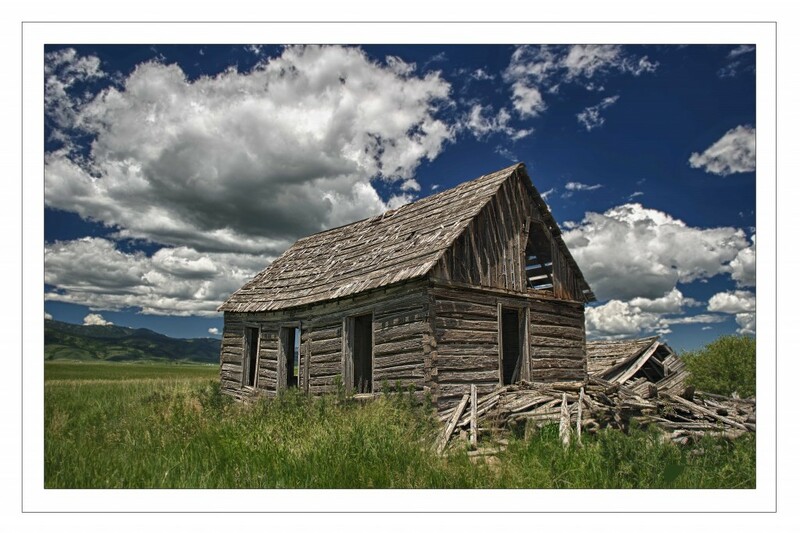 The photo above of the barn really exemplifies how simple we have it in the digital dark room. I would almost argue that maybe the talent factor is not as needed nowadays. I mean – look at my stuff. I was born with two right hands, little or no talent, and now have one bad eye. Thanks digital world inventors and visionaries.